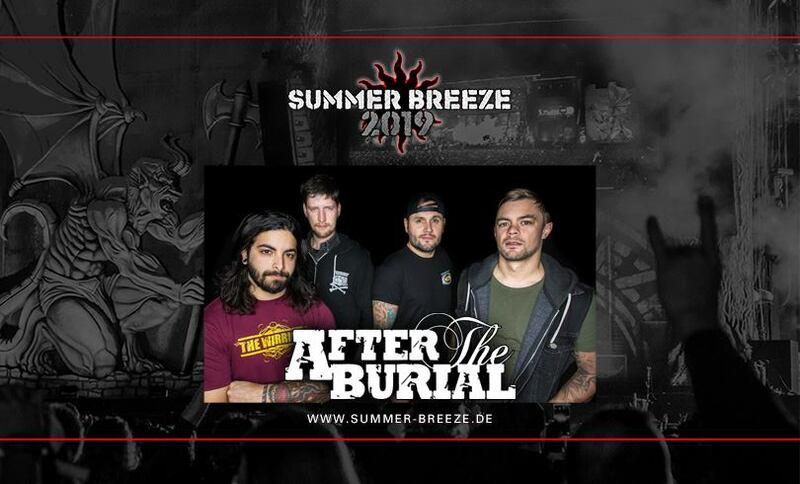 Alright, we know tech bands are always well received at our festival, and that's why you should give a warm welcome to AFTER THE BURIAL! The Minnesota boys have been at it for about 15 years, having gone through a few ups and downs in the process. Yet the band have not budged and will take the SUMMER BREEZE stage more determined than ever in 2019 to slap their technical, rhythmically complex melodeath around your ears. Not to be missed!